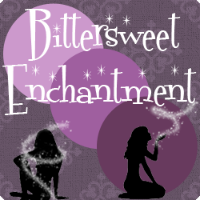 Bittersweet Enchantment: Blog Tour: Beyond The Stars by Stacy Wise | Promotional Post + Giveaway! 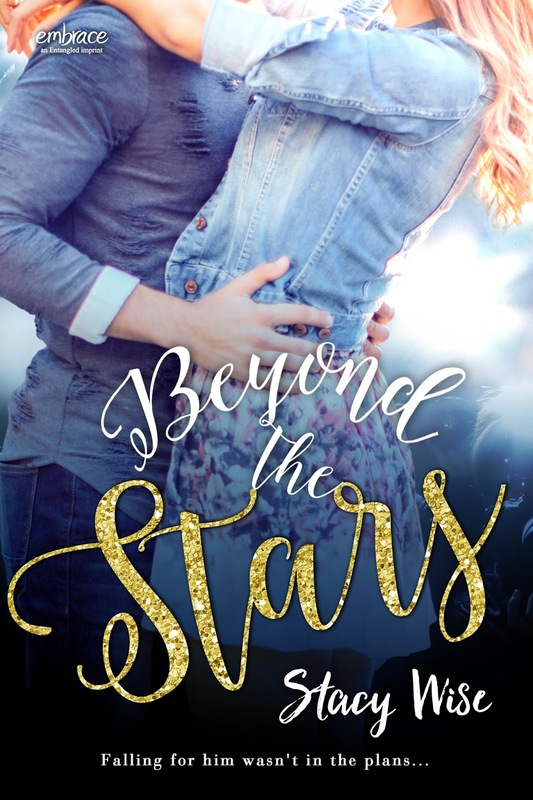 Blog Tour: Beyond The Stars by Stacy Wise | Promotional Post + Giveaway! 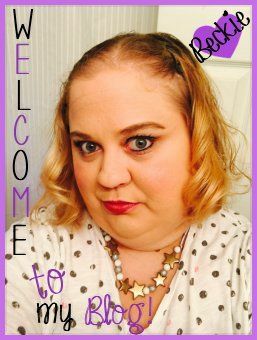 Welcome to the BEYOND THE STARS by Stacy Wise blog tour! Be sure to enter the giveaway below to win some amazing prizes! Enjoy! Your favorite Hollywood couples of all time. Stacy Wise is the author of BEYOND THE STARS (Entangled Embrace, 2016). She has a B.A. 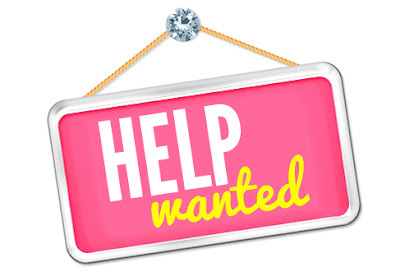 in Communication Studies from UCLA and a Masters in Teaching from Chapman University. She lives in California with her husband, four children, two dogs, and ever-changing number of fish. BEYOND THE STARS is her debut novel.